You'll receive a fundamental knowledge of Electrical basic concepts and low voltage systems. Learn about the role of each component in a sprinkler system's electrical circuits. 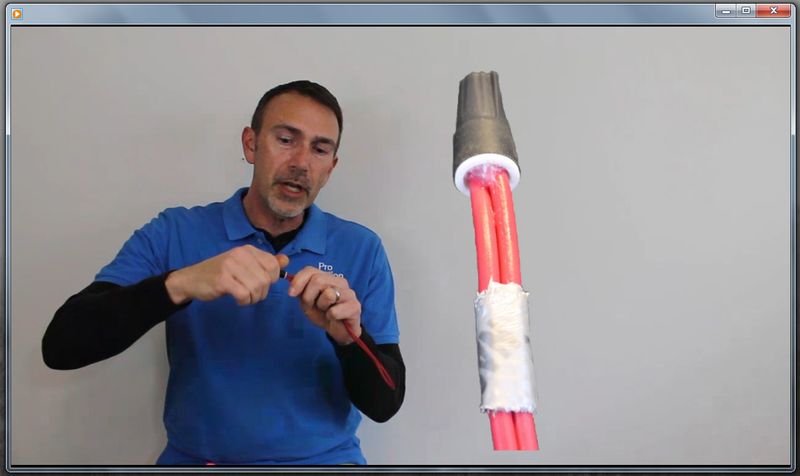 Use a multimeter to measure volts, amps, & ohms in series or parallel, and learn to properly splice wires. We'll have a comprehensive discussion about all kinds of timers and how to program them. This course is for the beginner or entry level technician. 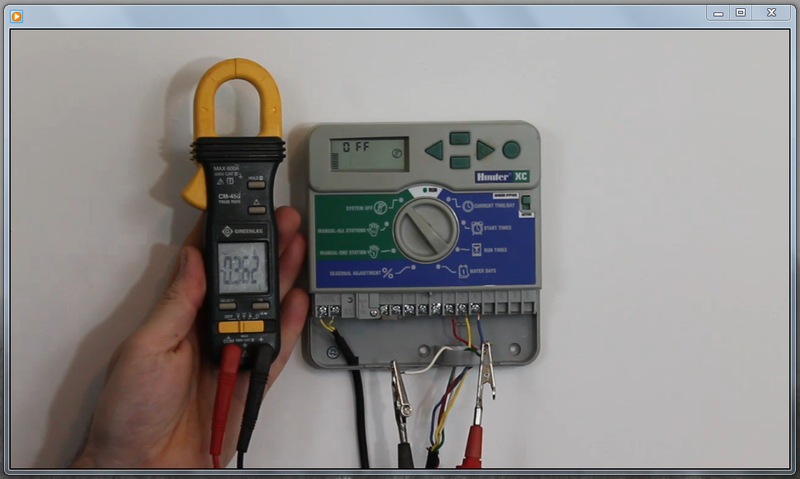 We cover the fundamental concepts of volts, amps, & ohms and how to measure these at the irrigation timer. You'll learn a 4 step process to program any timer, clock, or controller, whether AC or DC. Then we'll get specific about timers, covering all the features you need to program, troubleshoot, or maximize a system's efficiency. As always, I've given you several real-world skills that you can put into practice today; selecting and programming the right timer, properly splicing irrigation wiring, using a multi-meter to troubleshoot an irrigation timer, and how to use a wire doubler.